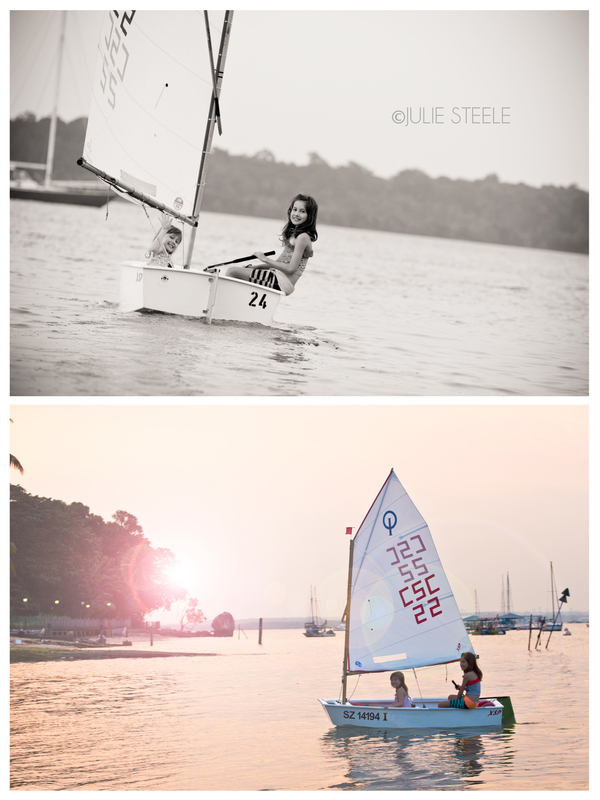 Sydney based photographer Julie Steele taking bookings for Shanghai tour. Professional family photos - the perfect gift on Mother's Day! 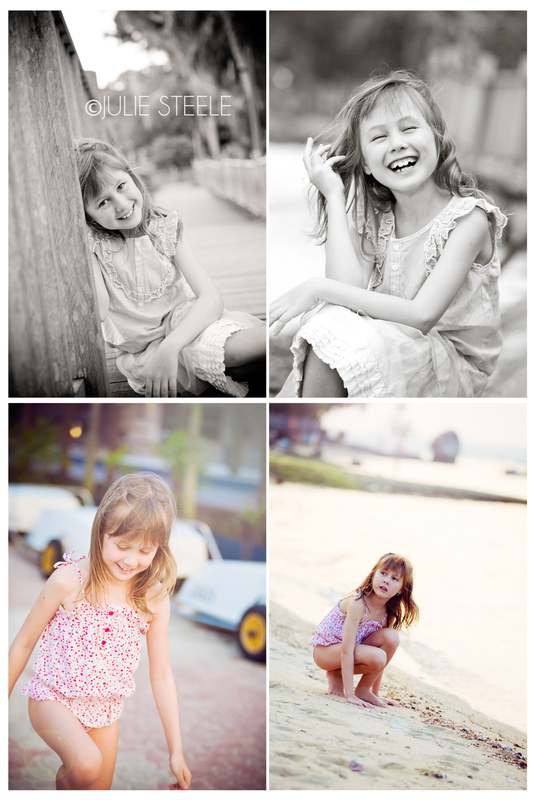 The best gift for Mum is a voucher for a family photography session. Family and childhood photos are the perfect keepsake for Mum and can be made into stunning feature artworks for the home. 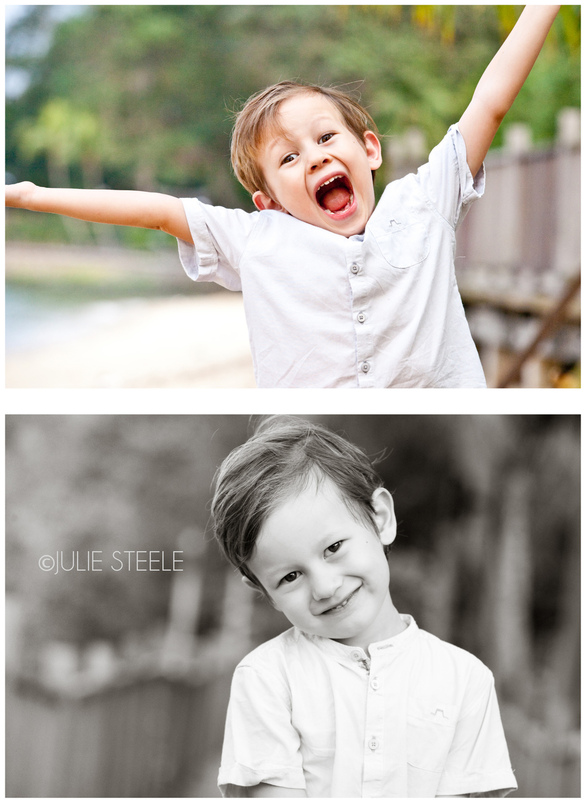 Sessions can be done at your favourite outdoor location or in the comfort of your own home, using natural and professional lighting.Julie Steele photography is based at Manly on Sydney's Northern Beaches. In search of the Easter Bunny on our family photography expedition on Easter Sunday, out and about in our back yard in Freshwater near Manly on the Sydney Northern Beaches. 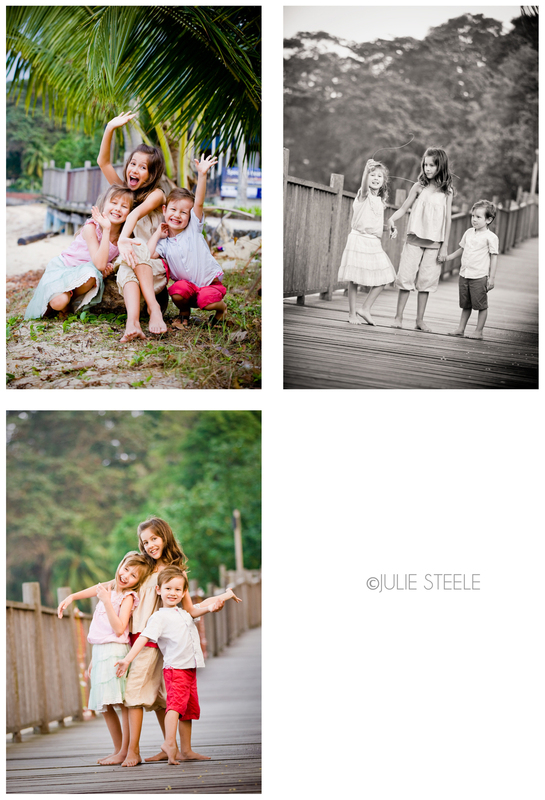 Family photography session in Pasir Ris Park, Singapore with a gorgeous family of four girls. 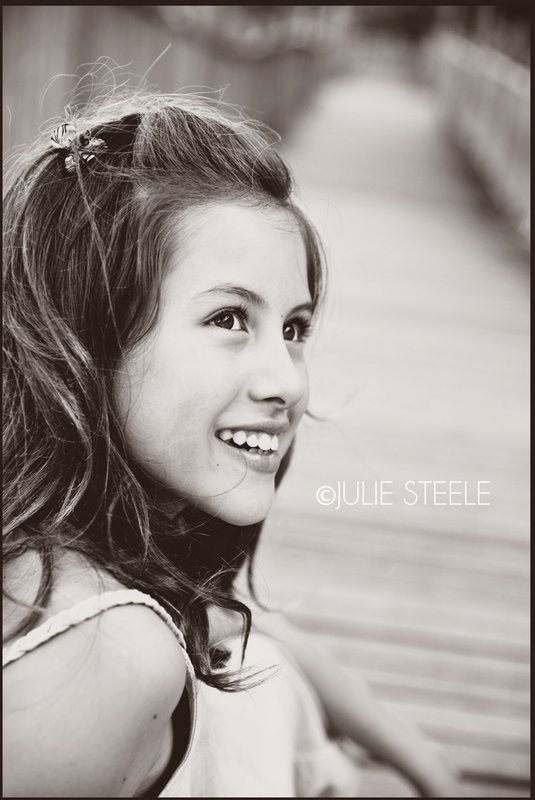 Julie Steele is a portrait photographer based in Sydney's Northern Beaches. She ran a portrait business in Singapore and Shanghai China and now travels to these locations approximately once a year on photographic tours. 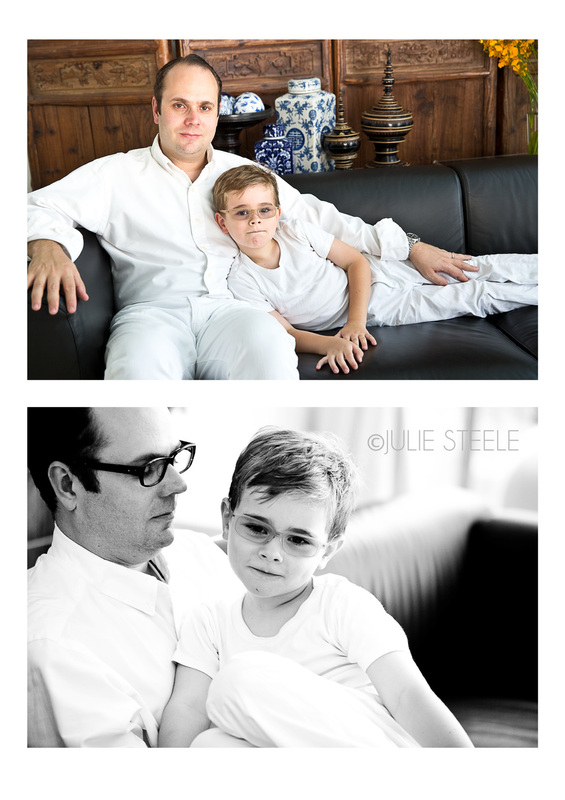 Family portrait session shot in the comfort of the family's gorgeous Singapore home.